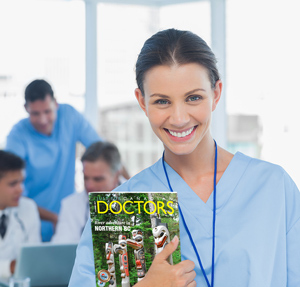 Just For Canadian Doctors is distributed 4 times a year to practising physicians across Canada. In each issue, domestic and international travel destinations, a Medical CME calendar and our regular columnists, aim to enhance, enrich and inform physicians professionally and personally on a wide range of topics. 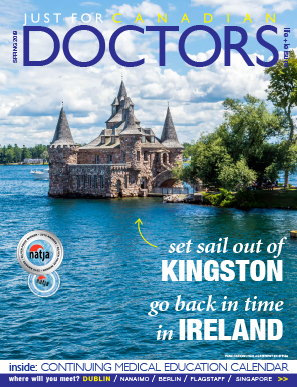 START YOUR FREE SUBSCRIPTION OF JUST FOR CANADIAN DOCTORS TODAY! SUBMIT YOUR CME EVENT TO OUR ONLINE CALENDAR FOR FREE!